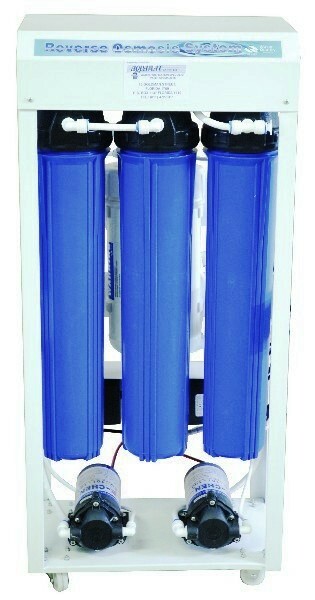 Reverse Osmosis is a process where water is forced at high pressure through a membrane. The result is that only the water drop passes through the membrane while all other substances remains behind and are washed away as waste. 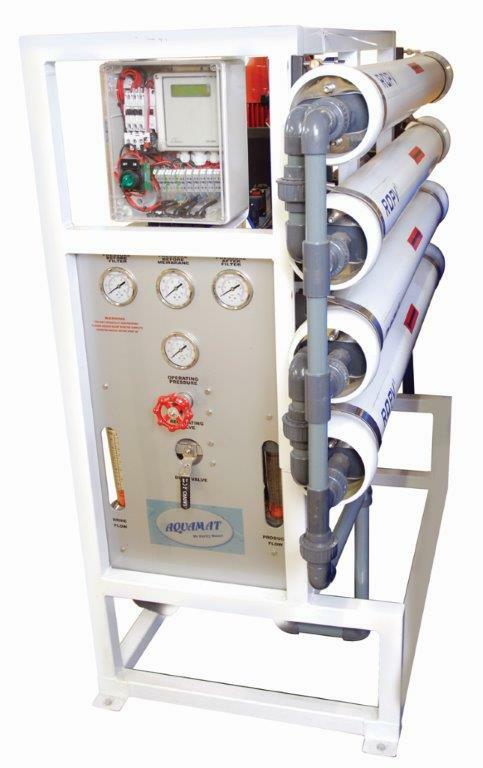 This process predominantly uses a semi-permeable membrane in order to restrict and remove molecules and ions from the water. 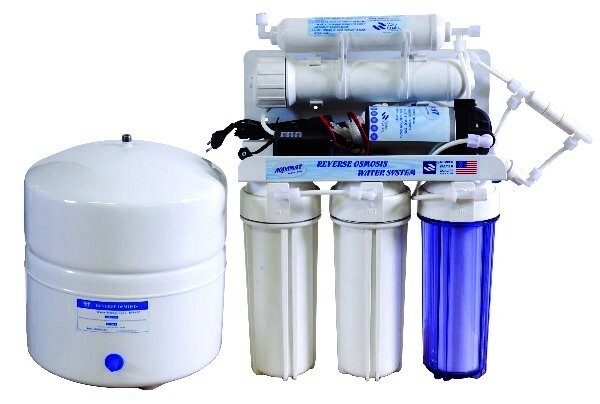 Reverse osmosis systems are cost effective and ensure recyclable water is efficiently provided by removing all dissolved solids. 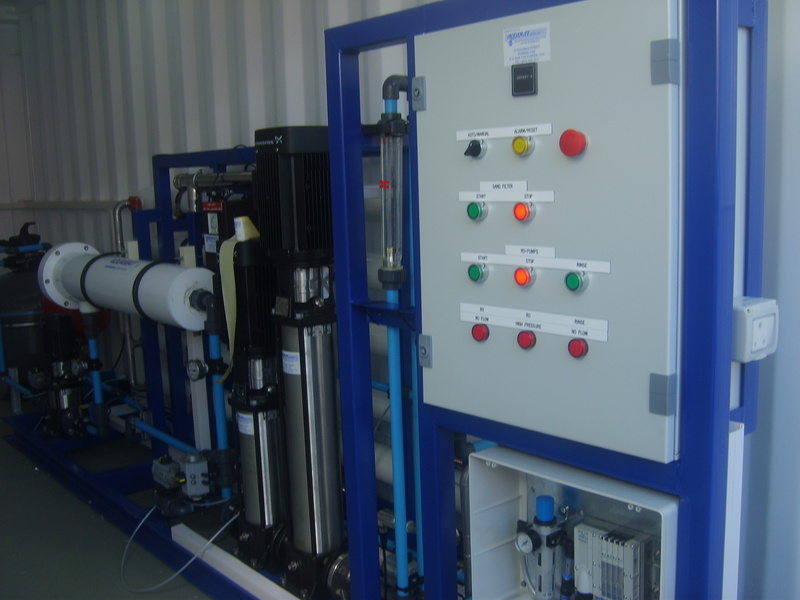 This system is becoming more widely utilised to ensure waste water is properly maintained. 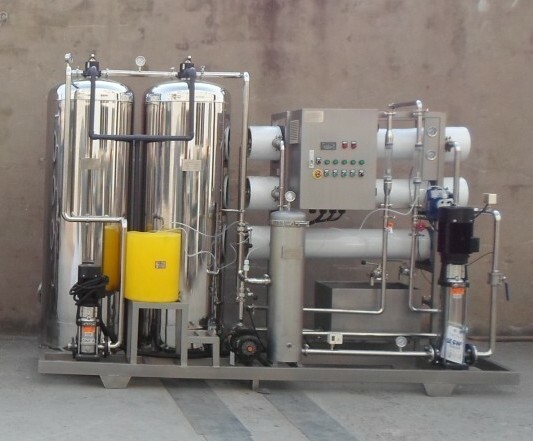 This process is suitable for household to Industrial applications.